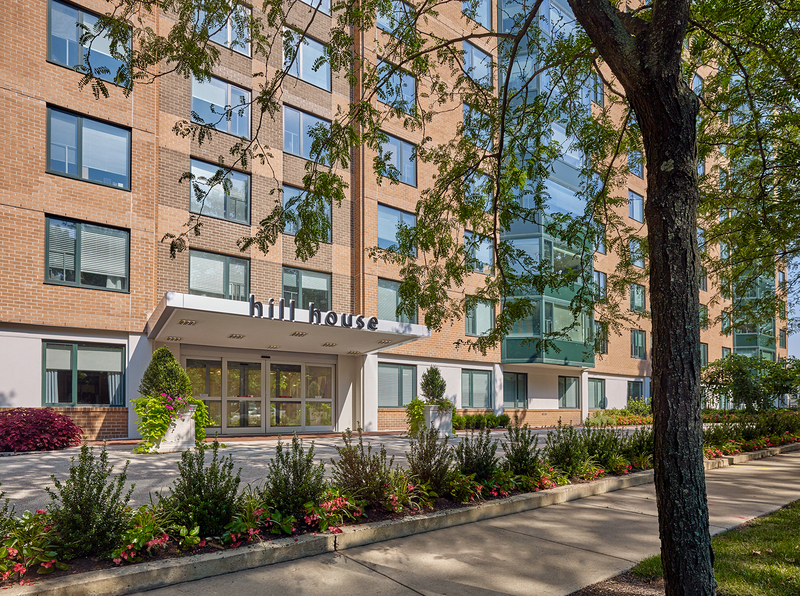 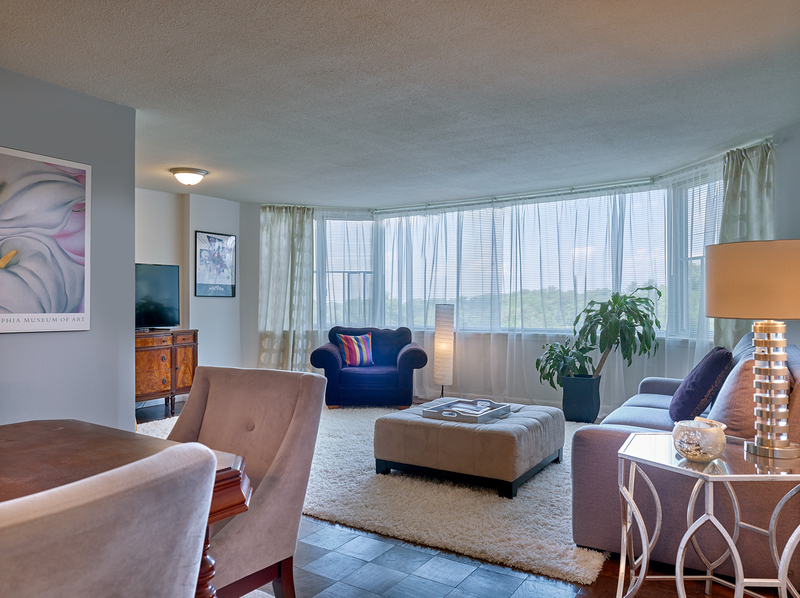 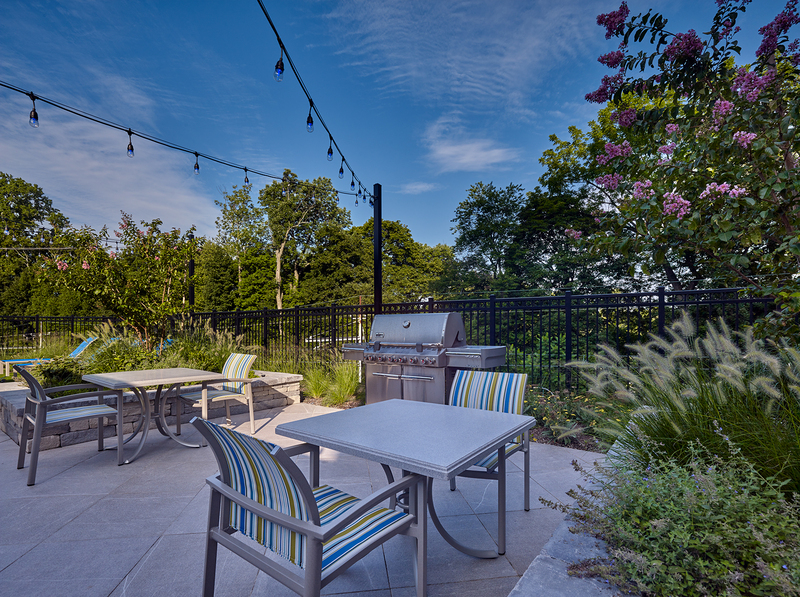 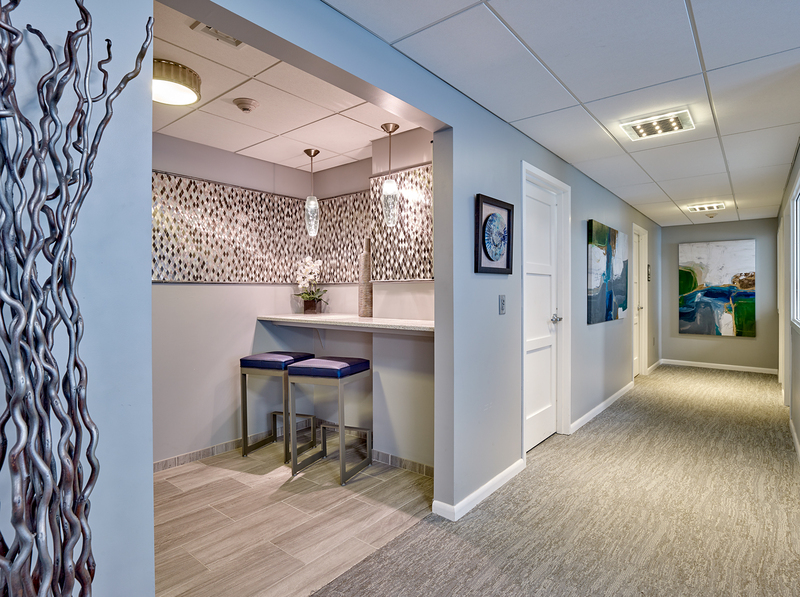 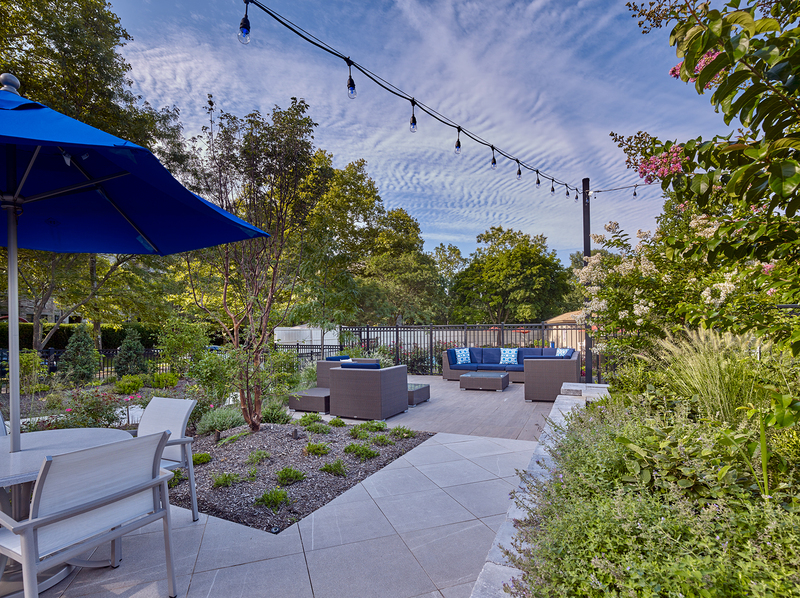 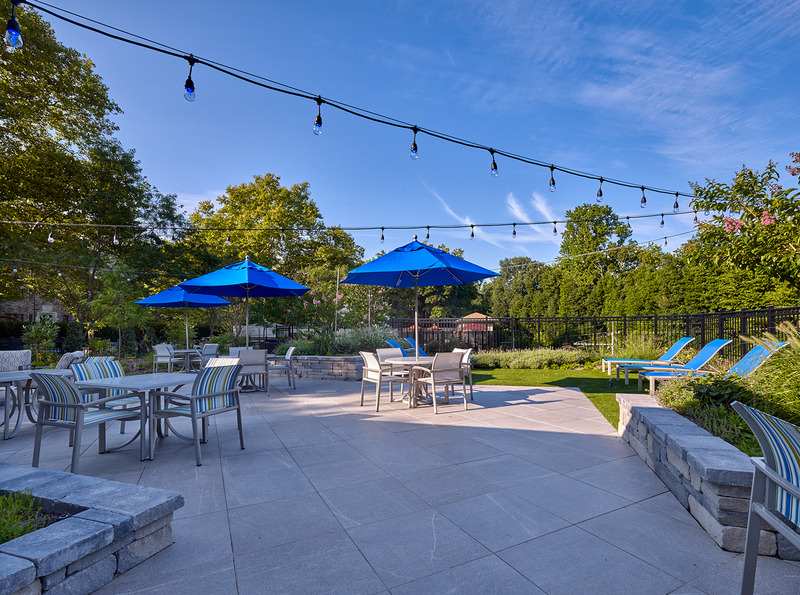 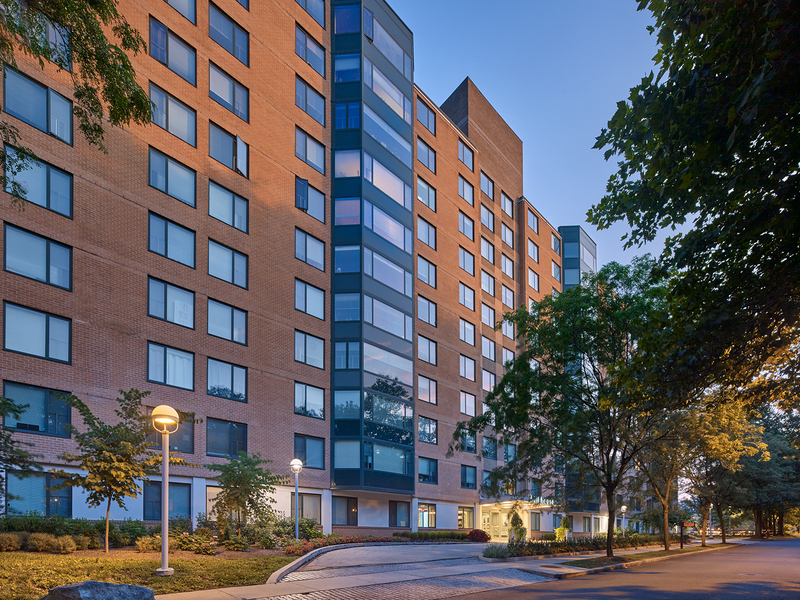 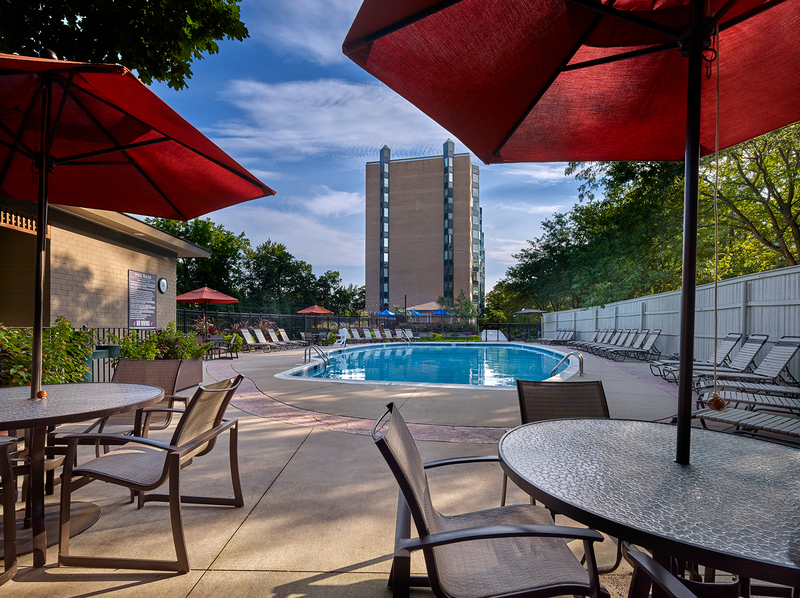 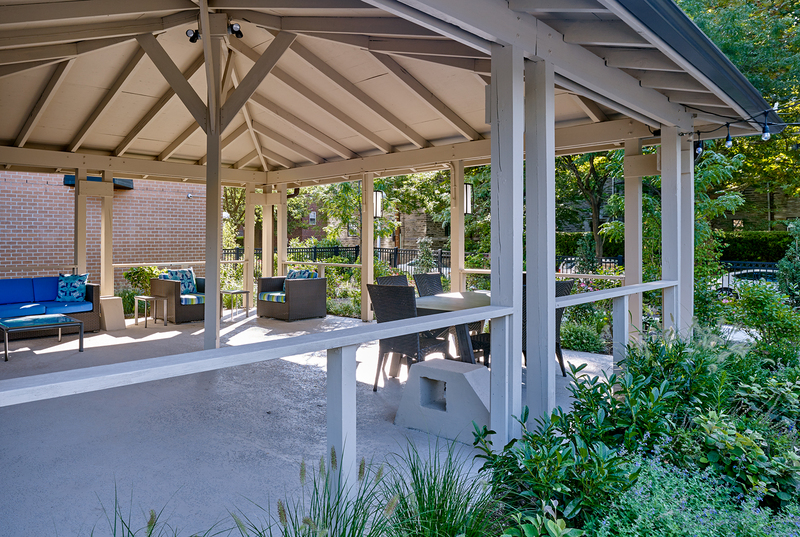 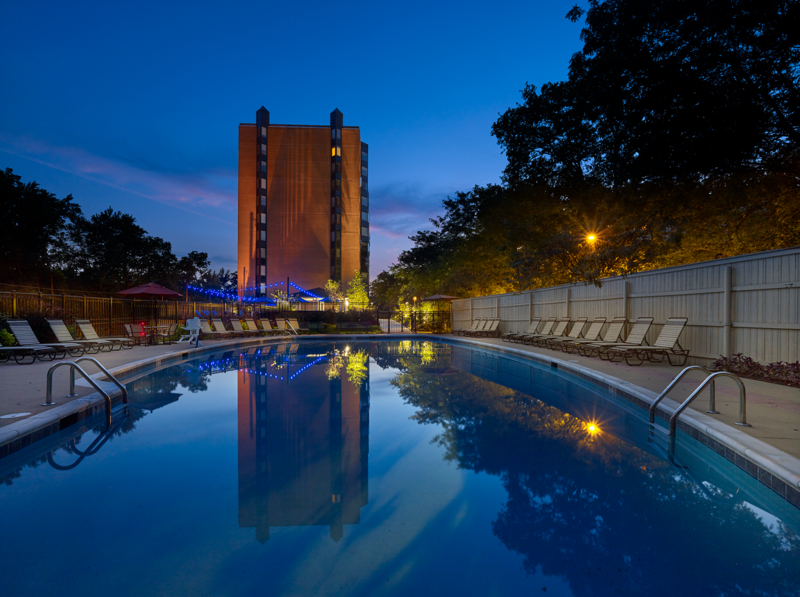 Hill House Apartments offers residents an amenity-rich living experience in a luxurious high-rise in the heart of historic Chestnut Hill with skyline views of Philadelphia. 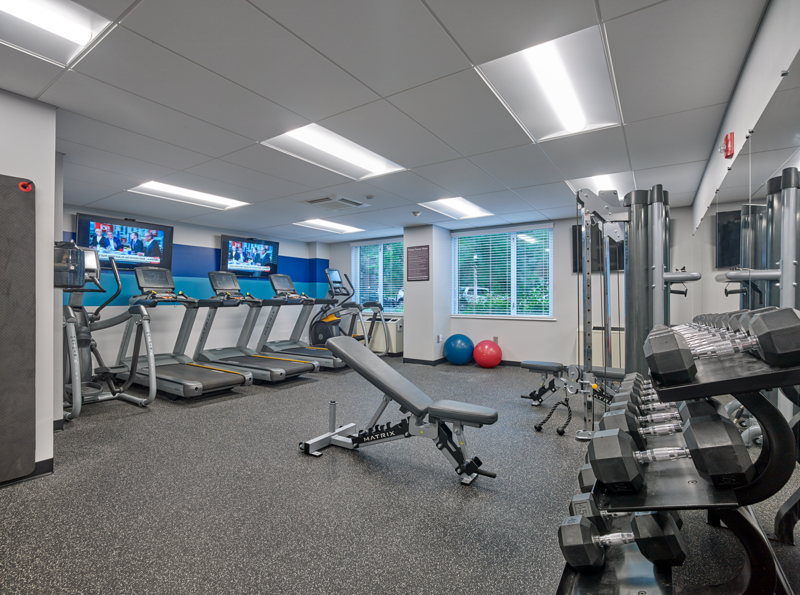 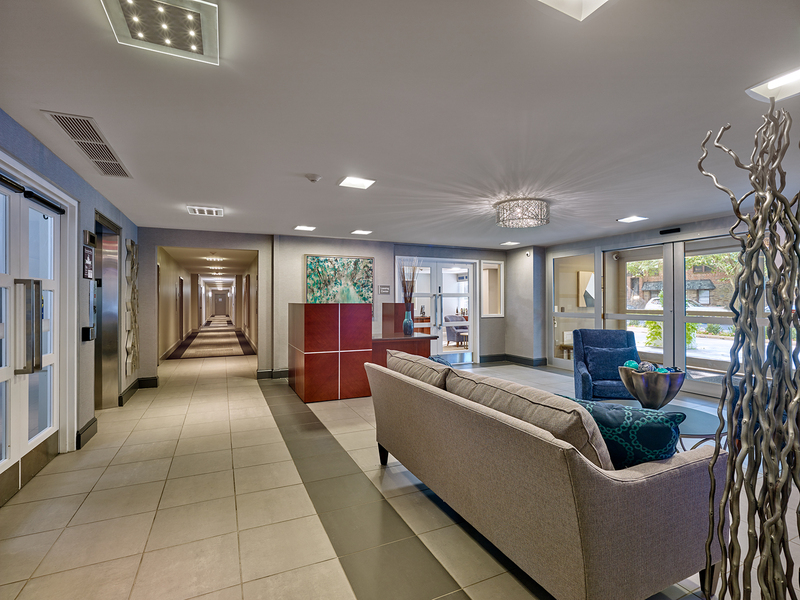 We offer a unique floorplan for everyone ranging from Studios to 1500+ sq.ft. 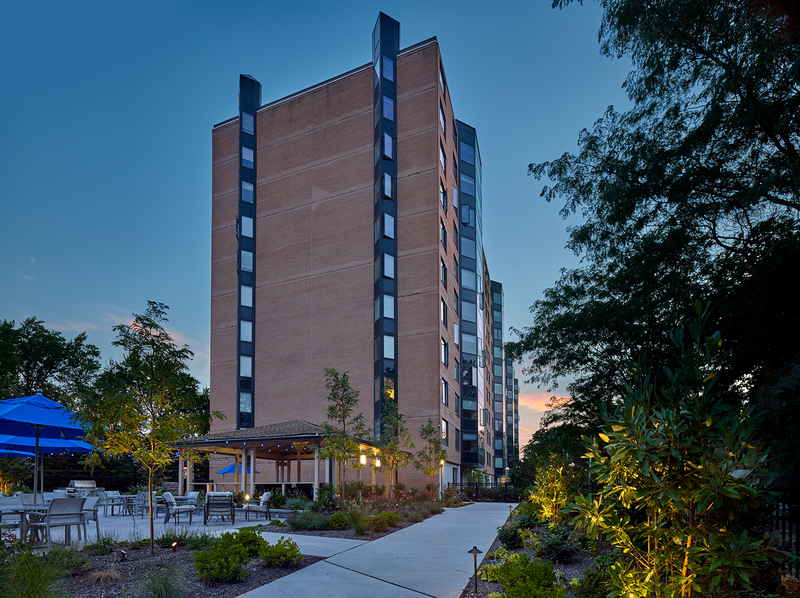 3-bedroom, 3 bath apartment homes. 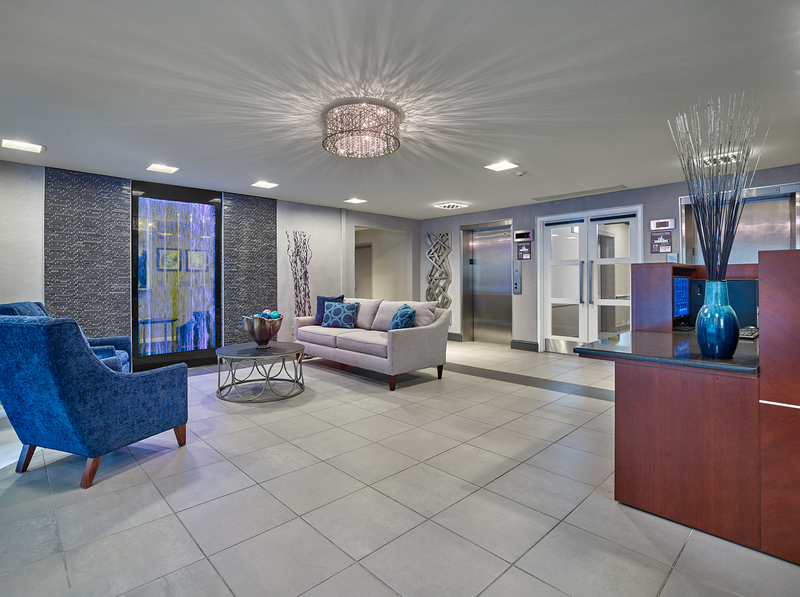 Each home is designed with quartz countertops, stainless steel appliances, hardwood flooring, and spacious closets with access to a collection of elegant amenities to fit your lifestyle, including a 24-hour doorman, fitness center, resort style pool, a beautiful patio outdoor living space, and a resident lounge with complimentary Starbucks on tap.